Where else? A far flung corner of the universe. We like to get around. 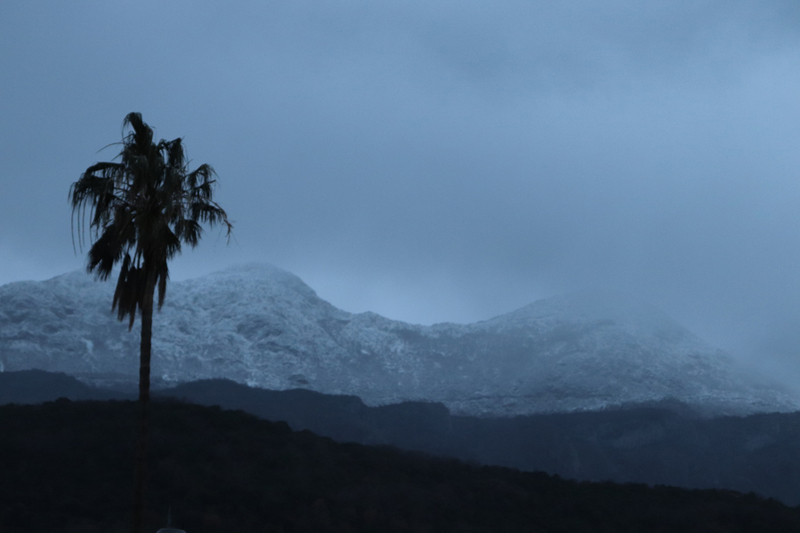 Palm trees and snow caps. The tapestry of our simple and joyful lives. Pieces of us. This entry was posted in Hotels, Luxury, People and tagged bay of kotor, lavenders blue, montenegro, stuart blakley. Bookmark the permalink. Thrilled to join LVB on their travels ! !